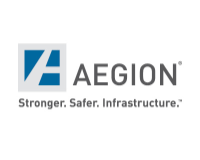 Aegion Corporation is a global leader in infrastructure protection and provides proprietary technologies and services to protect against the corrosion of industrial pipelines and for the rehabilitation and strengthening of sewer, water, energy and mining piping systems and buildings, bridges, tunnels and waterfront structures. Aegion’s business activities include manufacturing, distribution, installation, coating and insulation, cathodic protection, research and development and licensing. 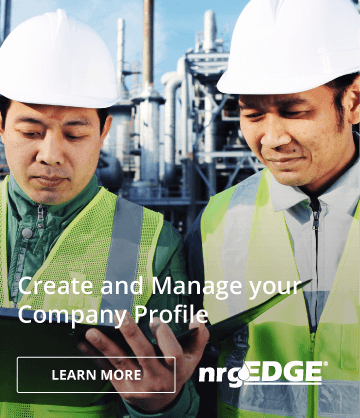 Its products and services are currently utilized and performed in more than 100 countries across six continents.